9th June 2017 by per.reidar@oerke.net Received 0 Comments. 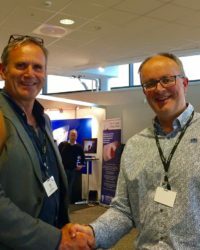 Excitus received funding from the Norwegian Pumps and Pipes project, to cooperate with the University of Stavanger on solving a challenging function in our product. Read about how we, and others, have benefited from the Pumps and Pipes project here.